Your resume is your first point of contact with any potential new employer – and to make a good impression, you need to make it stand out. However, some job-seekers can be so determined to craft a unique, eye-catching resume that they will leave out some of the key information that is required for a resume to make it into the call-back pile. Before you start sending in your applications, load up your resume and make sure it includes all the necessary details that employers will be looking for – and land yourself an interview for the position of your dreams. When you’re in college, graduation and the prospect of entering the job market seems like a long way off. But you shouldn’t wait to start heading down the right career path – college is your best opportunity to set yourself up for future success. And since you’ll likely have student loans to pay off, finding a job with a good starting salary is key. If you’re still weighing your options and trying to decide where to focus your studies, take a look at this list of some of the highest paying college majors of 2017 to help you make an informed decision. You’ve spent four years studying, working on projects and research papers, and even pulling the occasional all-nighter to get this far – and now, you’ve finally earned your degree. After so much work, completing your program is an exciting moment in your academic career. However, it’s hard to truly enjoy it when you’re already worried about what you’re going to do now that your education is complete. Many students are unsure of where to go after college, but this list of the six most popular job titles in the world right now will give you a better idea of what you can do with that brand-new degree. You’ll be able to start looking for positions to apply for, and hopefully, you’ll land a new job that perfectly fits with your skills and career goals. Your resume is the first point of contact you’ll make with a potential employer, so it’s important to make yours stand out from the pack. By keeping it short and using a clean, easy-to-read layout, you’ll make a strong impression, but there are some other things you can do to grab an interviewer’s attention. You’ve probably heard about resume action words – but what are they? Why do they work? And how can you use them effectively to score an interview and hopefully even land your dream job? One of the most stressful parts about college is thinking about life after college – what are you going to do with that degree? College graduates have the unique position of being educated enough to take on a new job, but are often lacking in experience. Taking an internship is a great way to get your foot in the door and start networking, but first you need to know what kind of job to be looking for. Getting into a growing industry is a great way to ensure your lasting employment, even after your internship is complete. These are the five most popular job titles in the world right now, and landing yourself one of these positions could be just what you need to hit the ground running after graduation. You’ve got the experience, the skills, the desire to find your dream job – but in order to get your foot in the door and land an interview, you’re going to need to grab their attention with your resume. While the content of your resume is important, the format you use might be even more important. Using the right format gives potential employers the chance to quickly see what you have to offer their company, and if you can make it stand out, you’ll already have a leg up on other applicants. This guide will tell you everything you should know about the format of your resume, so you’ll be able to send it in with confidence once you find the job listing of your dreams. 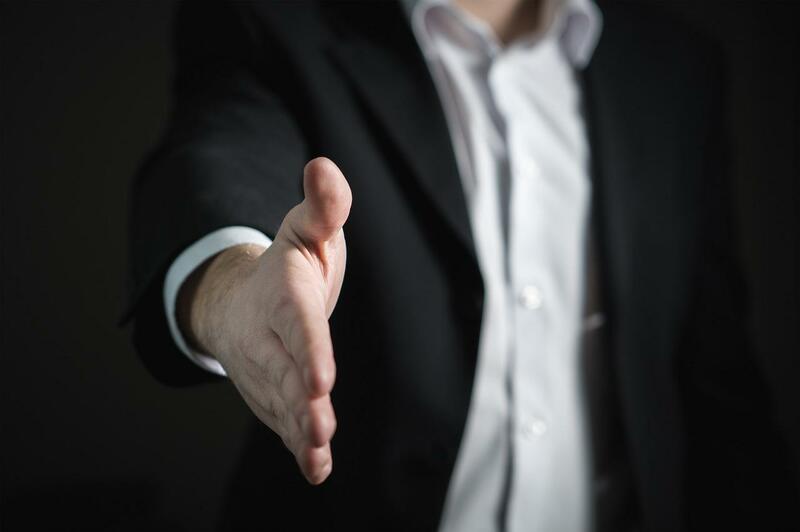 Everyone gets nervous before a job interview, especially when you’re interviewing for your dream job and you need to make a good first impression. Preparing for the interview can help keep your nerves in check, and can help ensure you get a leg up on the competition. While it’s certainly a good idea to go over potential interview questions and come up with some great responses, you might also benefit from thinking about what could go wrong. Unfortunately, it’s easy to make mistakes during an interview – but if you know ahead of time what some of the more common blunders are, you’ll be better able to avoid these errors during your own interview. When you’re preparing for an important job interview, it’s easy to get overwhelmed by the anxiety and stress you feel as you hope to make a good first impression. You can keep this worry at bay by looking at some of the more commonly-asked interview questions and coming up with some ideas of responses ahead of time. While you certainly don’t want to be reciting memorized answers during the interview, knowing how to respond to some of the more common interview questions can give you a leg up on your competition. 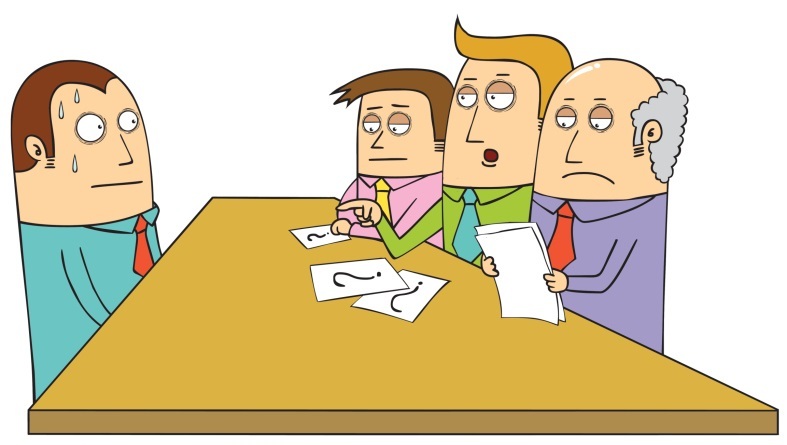 Everyone struggles with stress when it comes to job interviews. 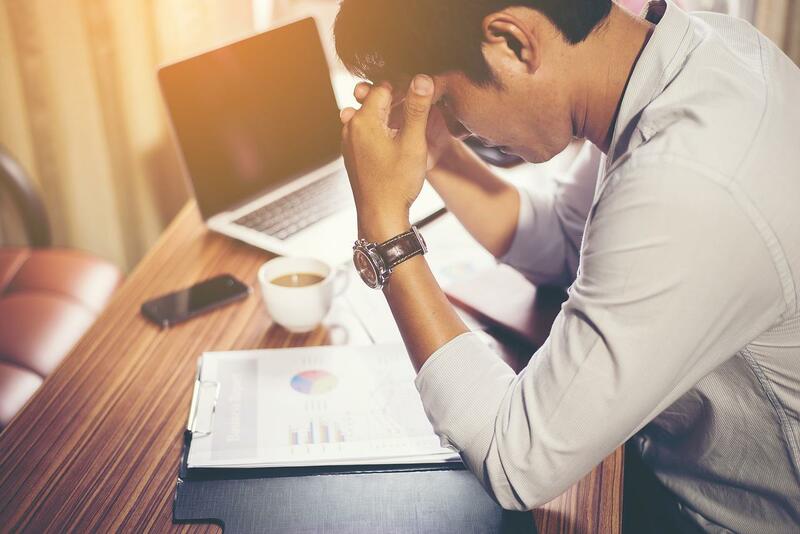 Adding to that stress is the knowledge that appearing nervous during the interview process can actually hurt your chances of getting the job – so knowing how to calm your nerves and reduce your stress can make a big difference in your performance. If you’re unemployed, or stuck working in a dead-end job that doesn’t challenge you or interest you, it’s hard to feel satisfied with your life. The weekends are never long enough if you’re always dreading going back to work on Monday, and it feels like you’ll never get ahead. However, you’ve got skills that are worth something to someone – so start looking for the job you want. I was unemployed for a long time and my wife kicked me out of the house. Then I decided to order a CV at resumesland.com and guess what? I've got a new job and a new wife! You guys saved my life! I've tried so hard to find a decent job and almost gave up. But then I ordered a CV from your company and now instead of seeking job employers, they are seeking me! I never thought I could get an interview in the company I've dreamed to work in since I was a teenager before I ordered a CV at resumesland.com. Now my dream came true and I work in a great company. Thanks to you guys.